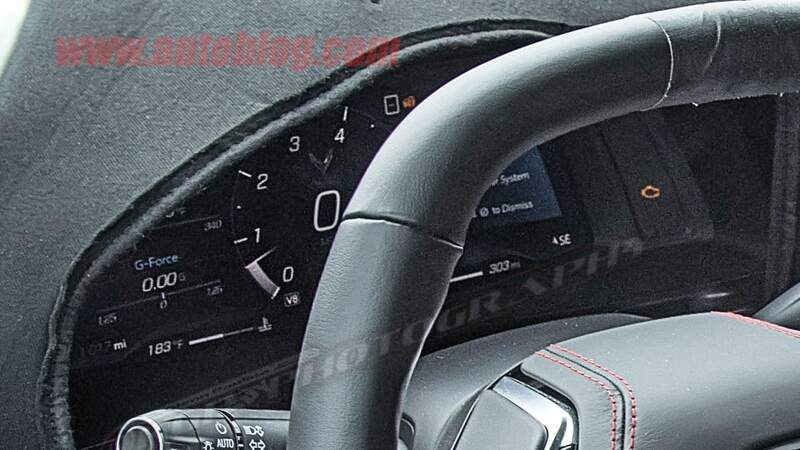 Now that we're learning more details about the C8's interior, like the distinctive instrument cluster and steering wheel, chances are there's lots more left we don't know. Chevrolet seems to be taking the C8 seriously as they should. That being the case I think voicing what we want will be quite productive, even if it means waiting another 1-2 years to see further changes. As someone planning to use the C8 as a weekend warrior, optional race style seats are top priority. 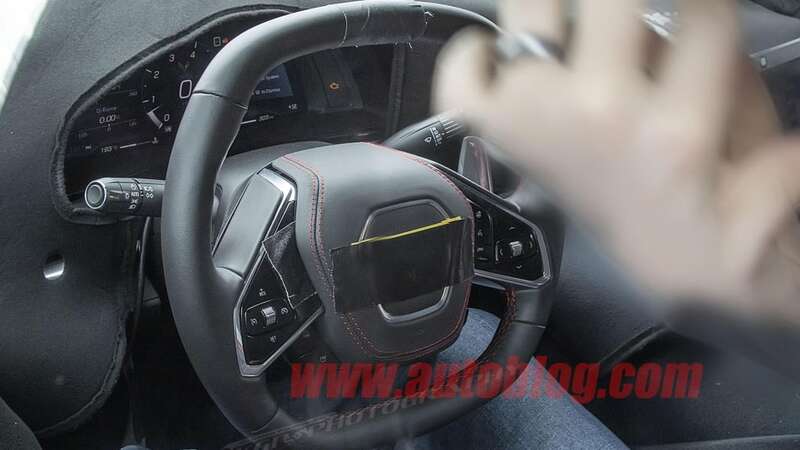 I like the two spoke steering wheel and the paddle shifters look like decent quality. Hopefully this digital instrument cluster is configurable like we get on many other sports cars. No one wants to mention the CEL (check engine light) lol? I saw that almost immediately but on prototypes like this, they are often run in a unique transportation mode. Many of the cars production features have been disengaged so that increases the odds of a warning light. Hope that Gm doesn't skimp out on the interior materials as there should not be any cheap scratchy plastics in a car like this. Steering wheel looks premium enough, but I'm not so sure about that shape. Will have to see how it feels.